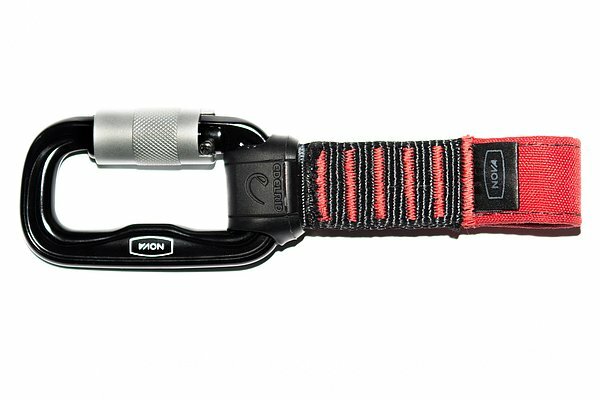 With the extension set, the tandem riser can be extended by approx. 16cm in a few seconds. The length and ergonomics correspond to those of a solo riser. The set includes two colour-coded connecting loops, two carabiners "Foras" by Edelrid, as well as the anti-slip protection "Antwitwist". The use of another karabiner, in particular a smaller diameter screw shackle, can reduce the tensile strength of the sling. For this reason, they are only sold as a set.